We love helping our customers beyond just printing! 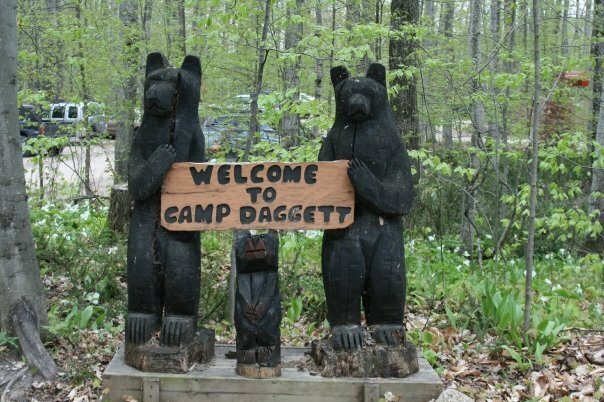 This month’s customer feedback is from Grace Ketchum, Development Director at Camp Daggett. Many non-profits are skittish about direct mail fundraising. Unlike email and phone calls to donors which are free, direct mail requires an initial investment of time and money. With direct mail, there are design, printing, and mailing costs involved, so organizations worry about whether they should use it, and if they do use it, they worry about whether or not they’re doing it right. The team at Mitchell Graphics guides non-profit appeal planners through the process. We assist with copy writing and design to ensure your message is tailored to encourage recipient response. Our mailing experts scrub your house list to ensure your pieces are landing in the hands of your targets and help you develop a qualified prospect list through demographic profiling to find new donors. “The annual appeal of 2017 was very successful and met our goal of reaching $25,000 for general operations. In addition, significant dollars were raised for the Camp Daggett Adventure Center (CDAC) and the Camp Daggett Funds within the Petoskey-Harbor Springs Area Community Foundation and the Charlevoix County Community Foundation. Our non-profit partners have a mission and we are dedicated to helping them share that mission with their stakeholders and to raise funds needed to reach their goals. Click here to learn more about Mitchell’s nonprofit partnerships. Read about the Grand Traverse Conservation District case study by clicking here.